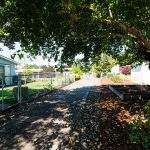 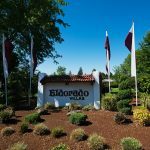 NEW homes as low as $124,900! 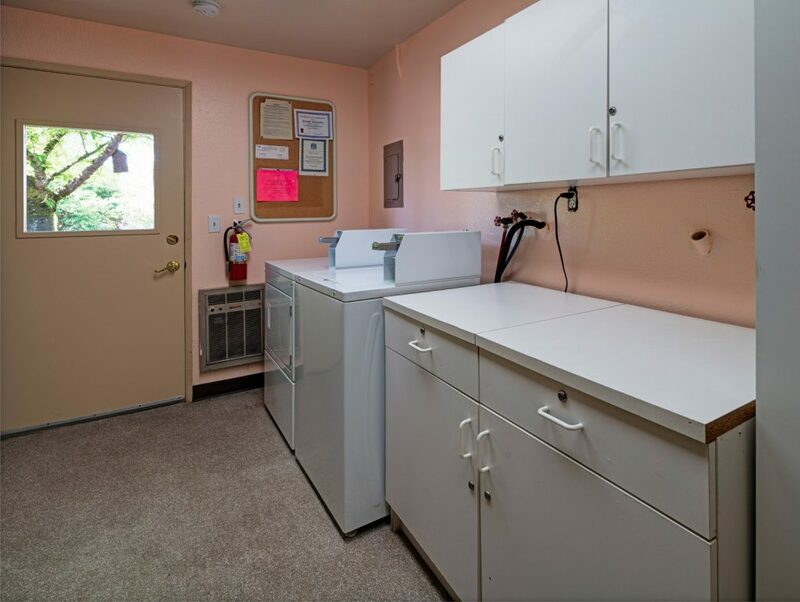 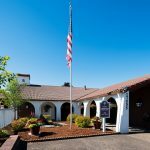 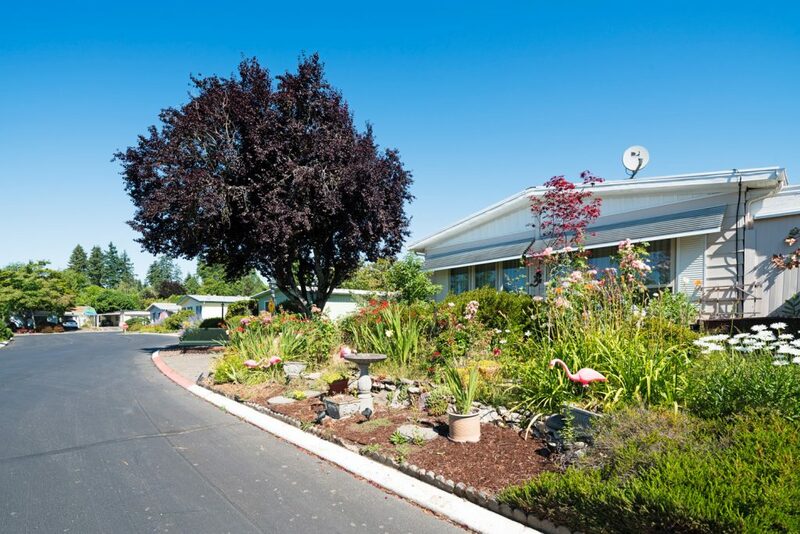 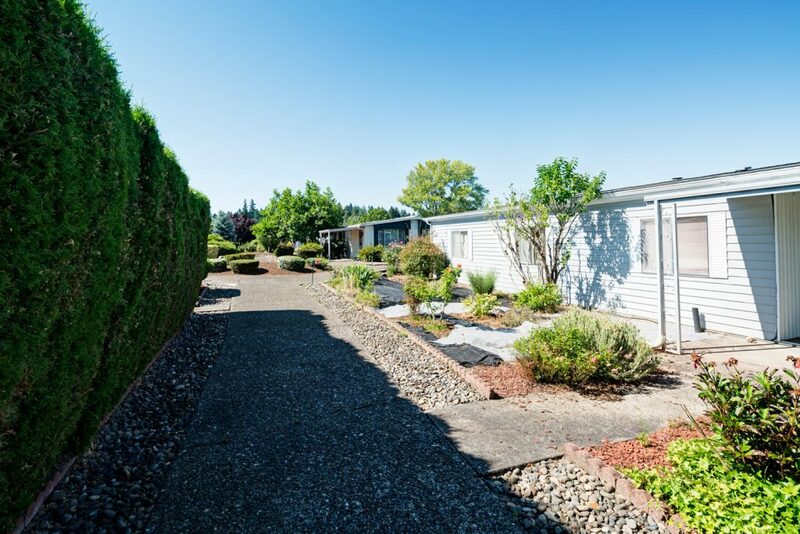 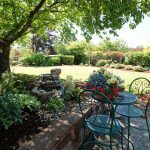 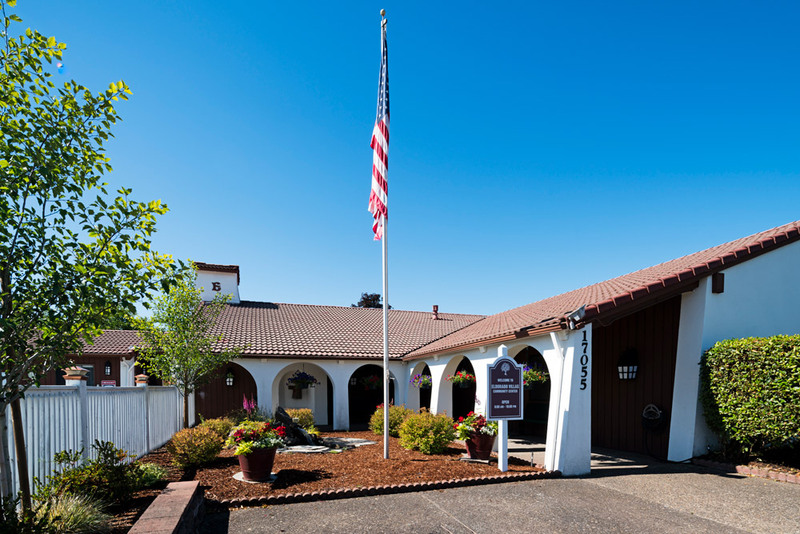 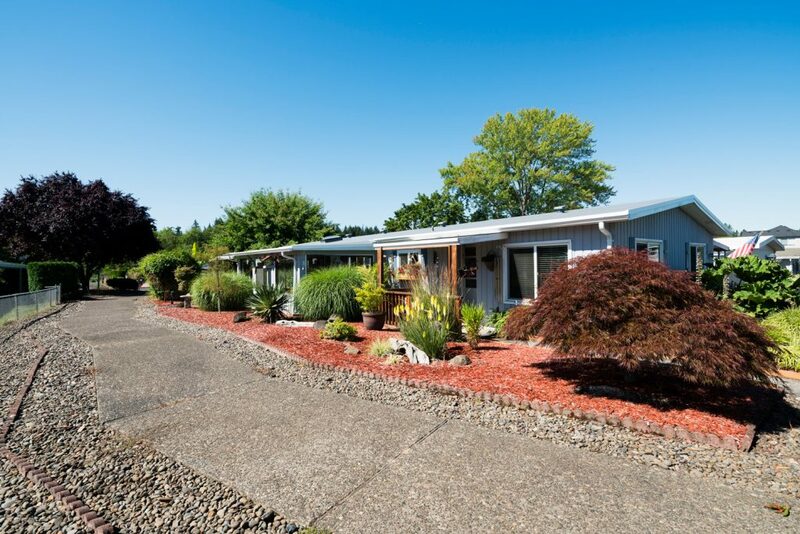 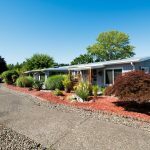 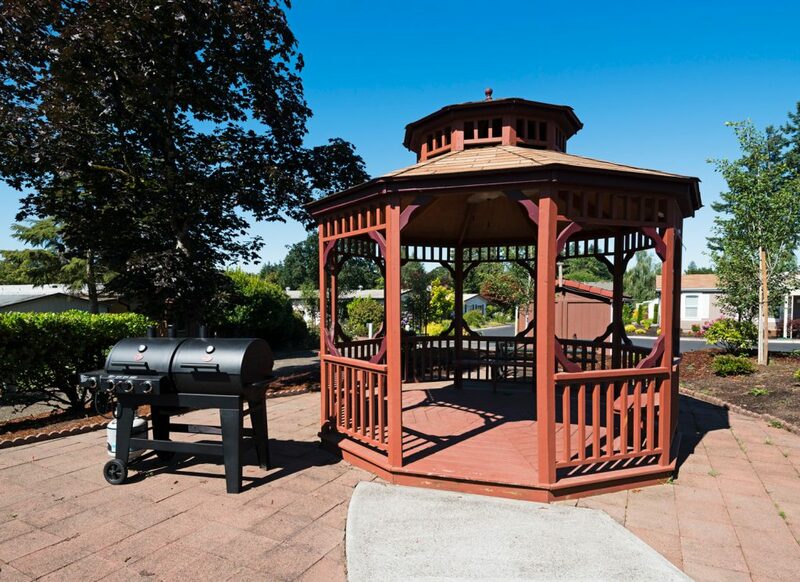 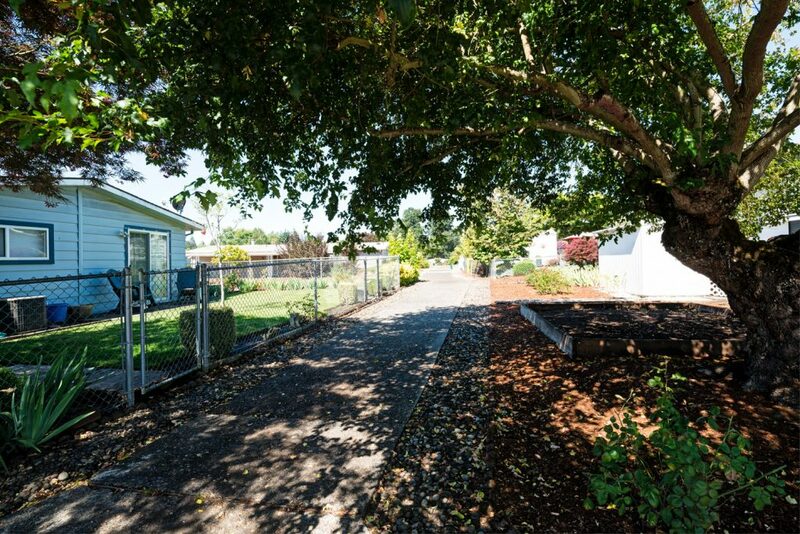 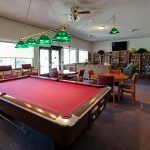 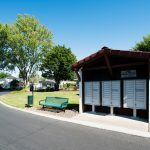 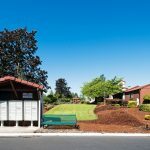 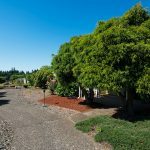 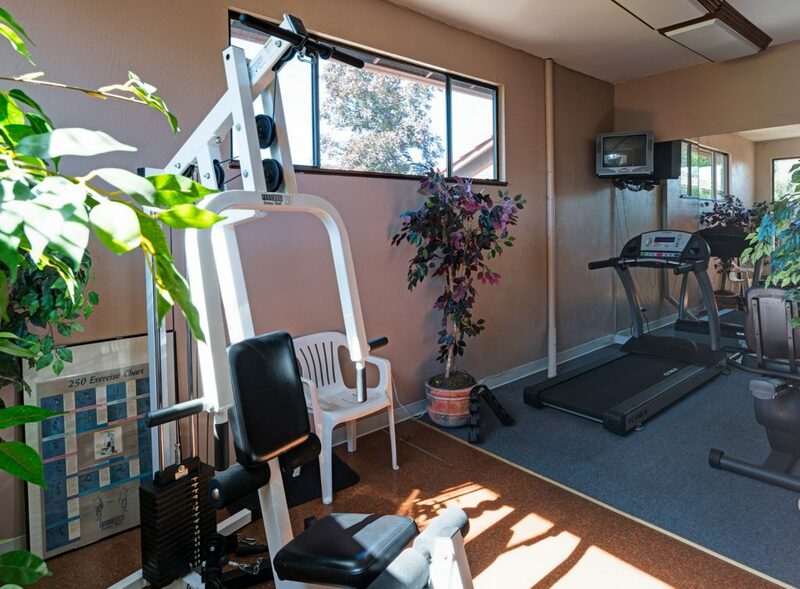 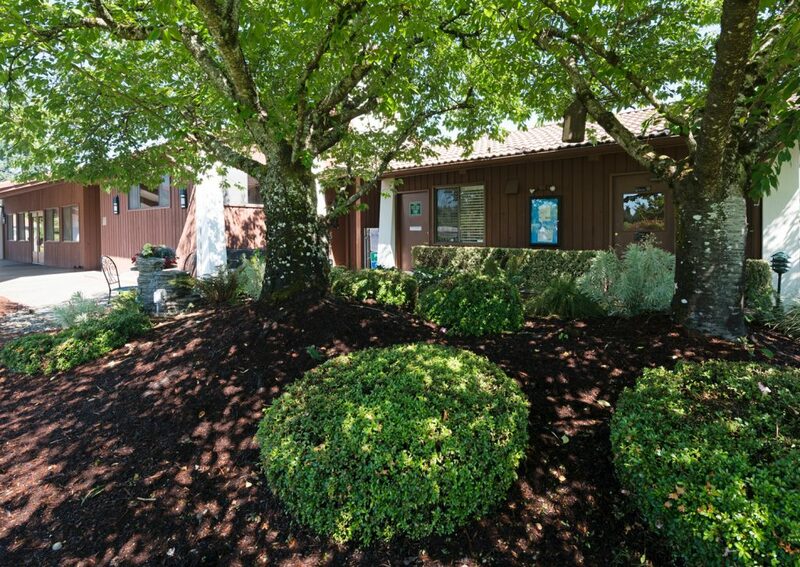 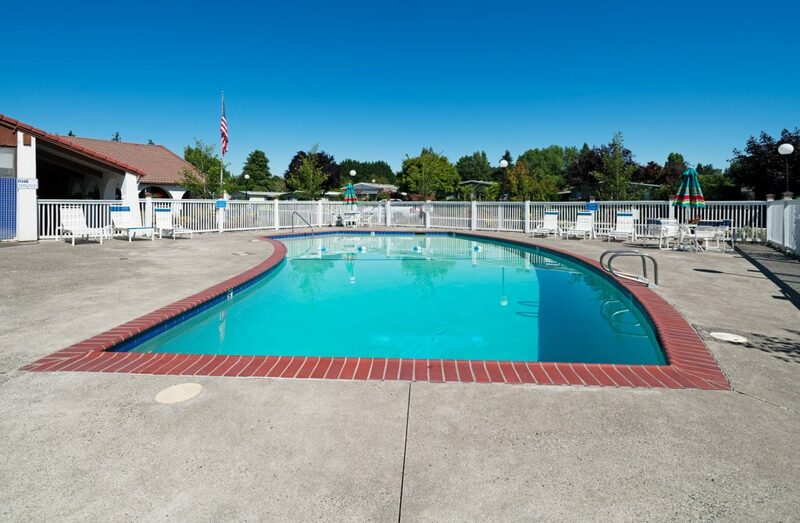 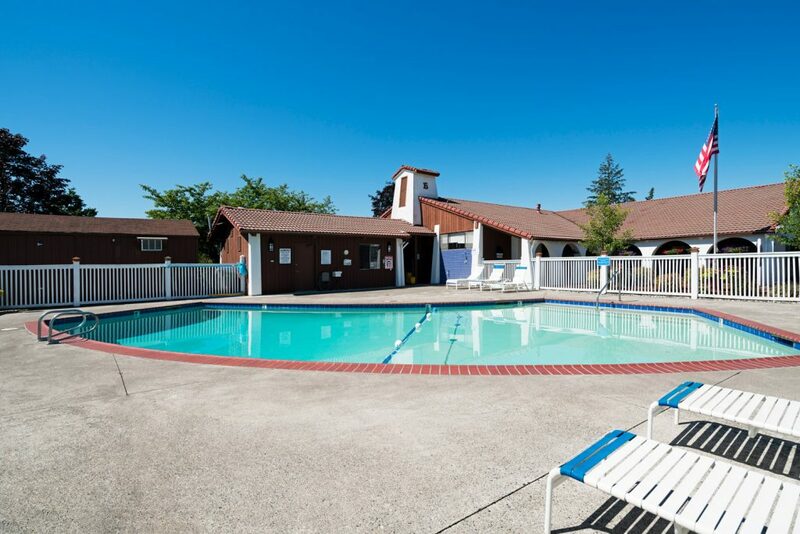 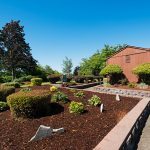 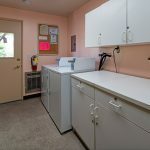 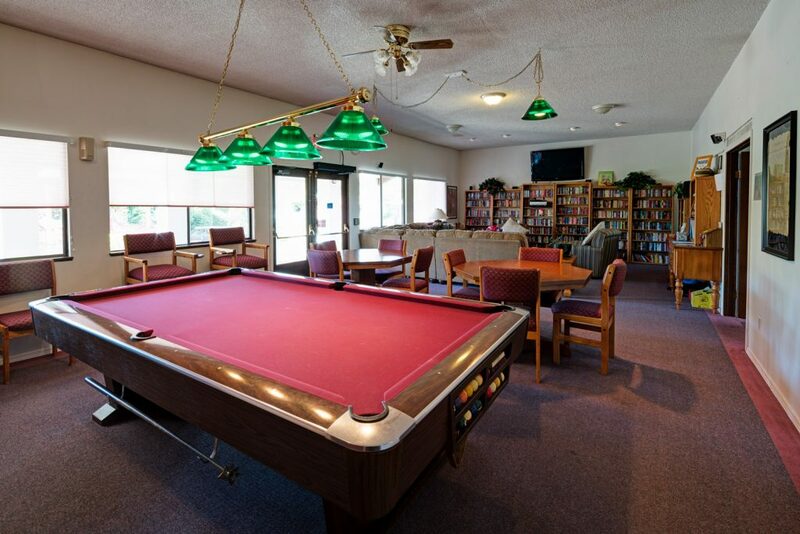 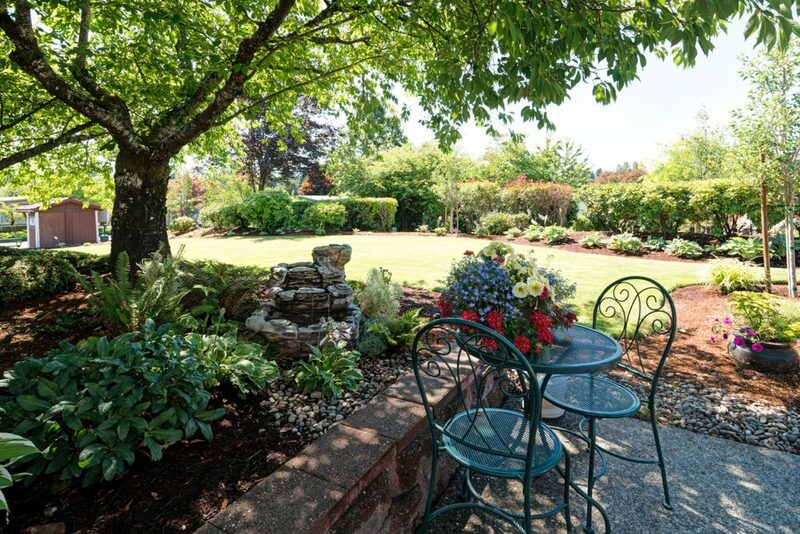 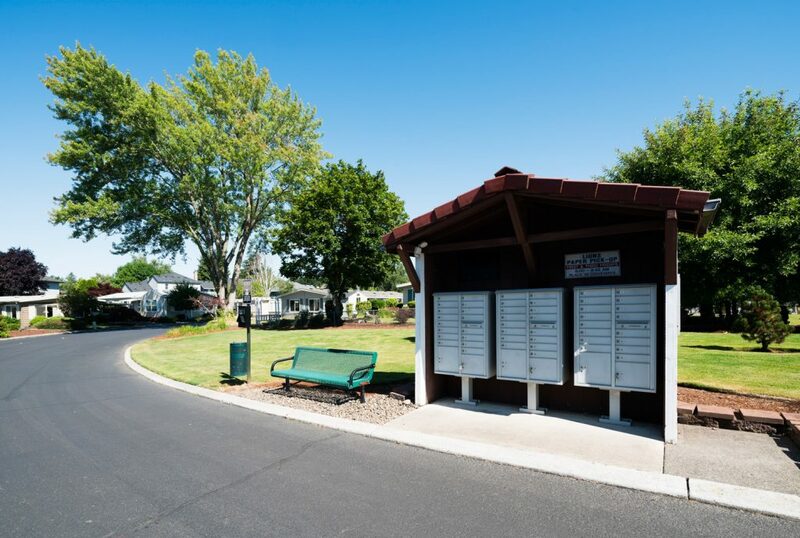 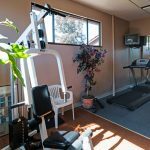 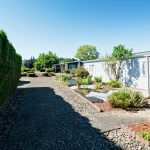 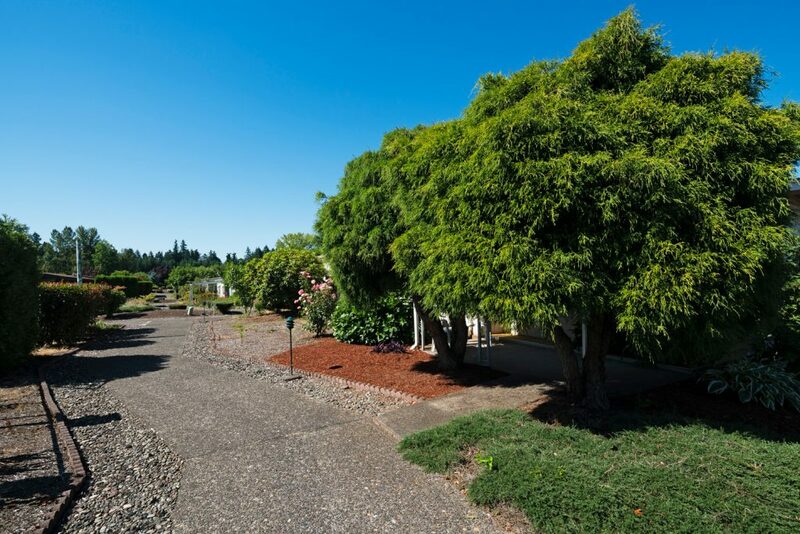 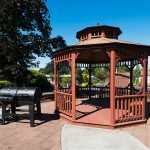 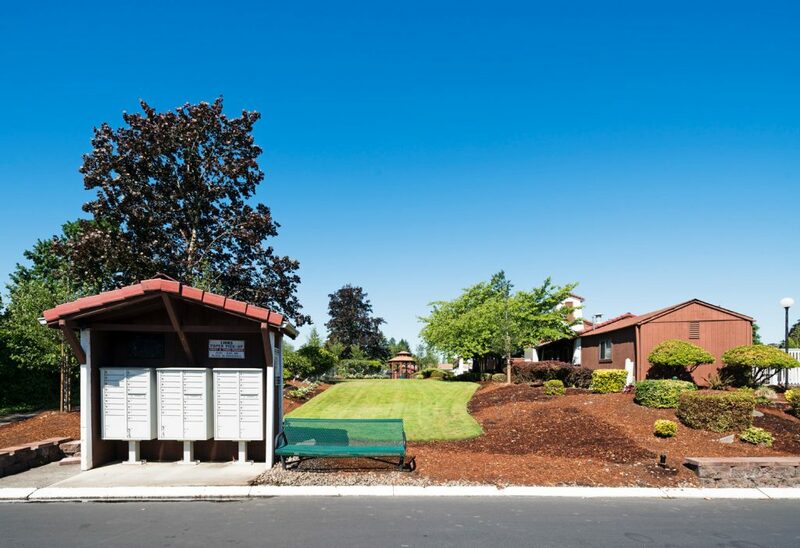 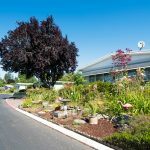 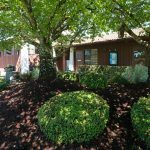 Located in the tranquil suburb of Portland, Oregon, Eldorado Villas offers a heated swimming pool, billiards, game room, kitchen facilities, big screen TV, lounge area, library, fitness center, beautifully landscaped walking paths, meeting room and a community offering myriad activities. 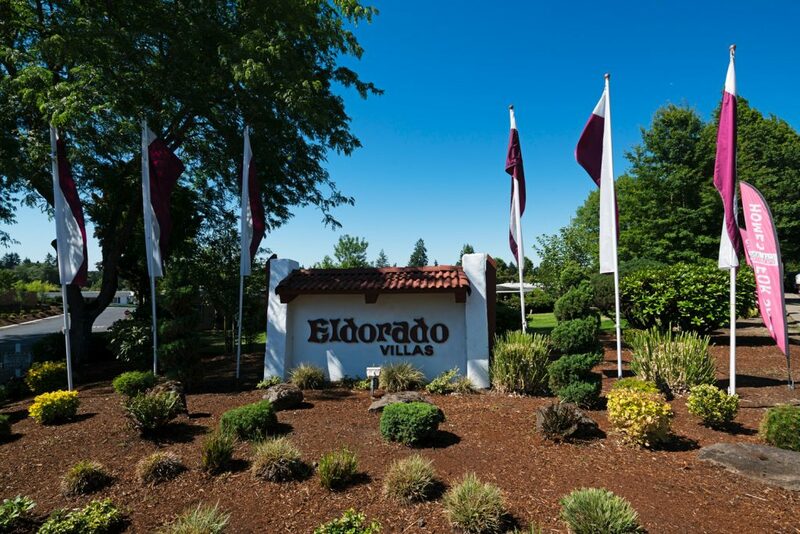 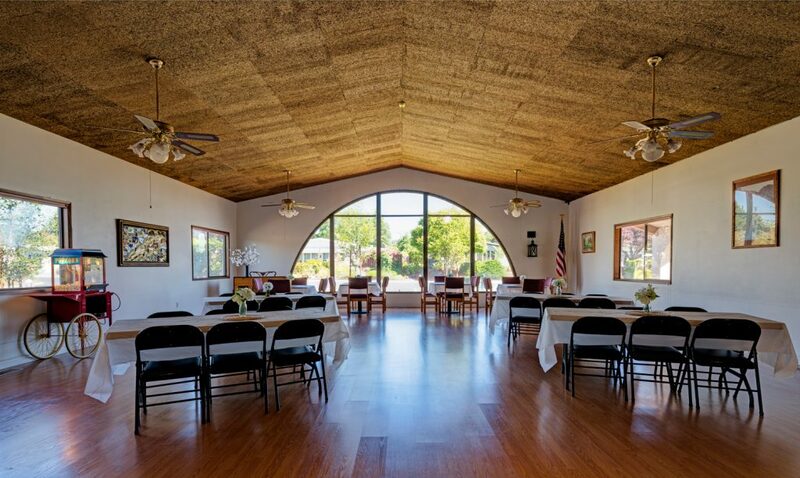 At Eldorado Villas, high-quality retirement living is affordable, peaceful and private. 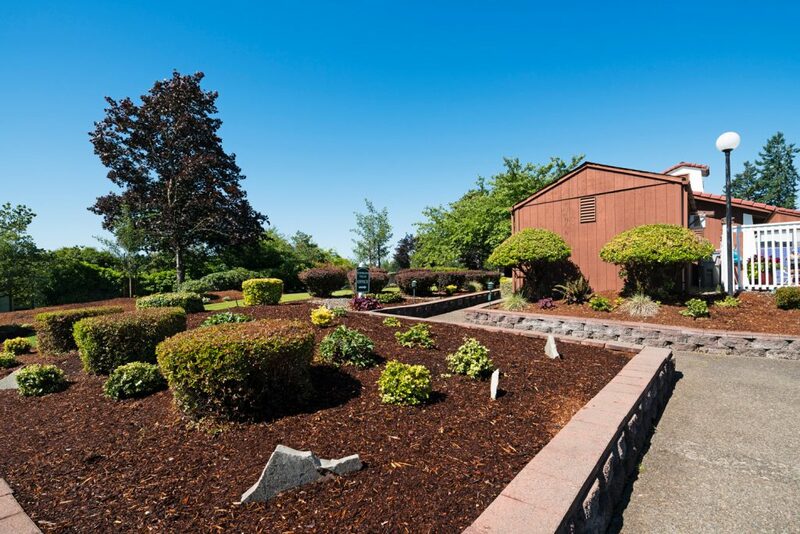 Contact us today to schedule a private tour and purchase your beautiful brand, new home! 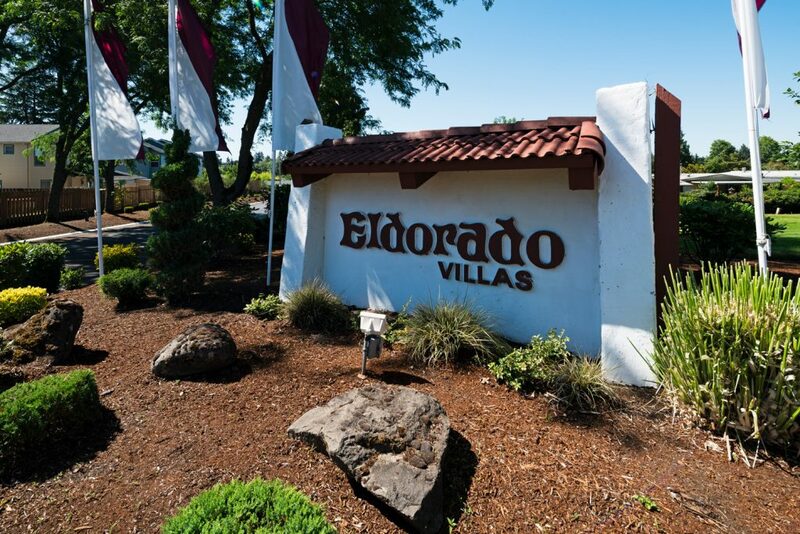 Eldorado Villas is nestled in a community offering fabulous dining for every taste. 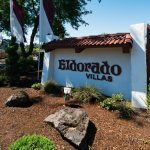 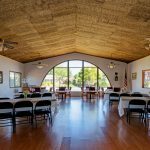 Visit our entertainment, recreation and cultural centers, museums, sporting events, concerts, movies and much more, just minutes from Eldorado Villas. 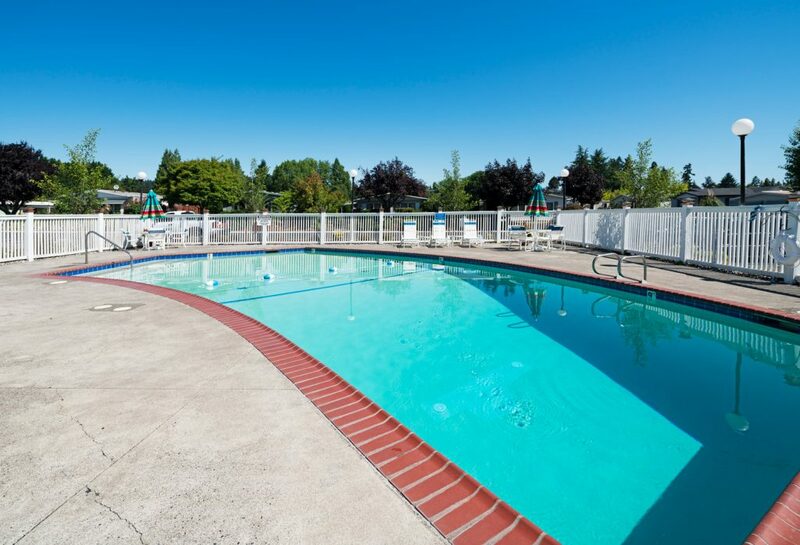 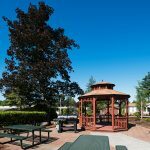 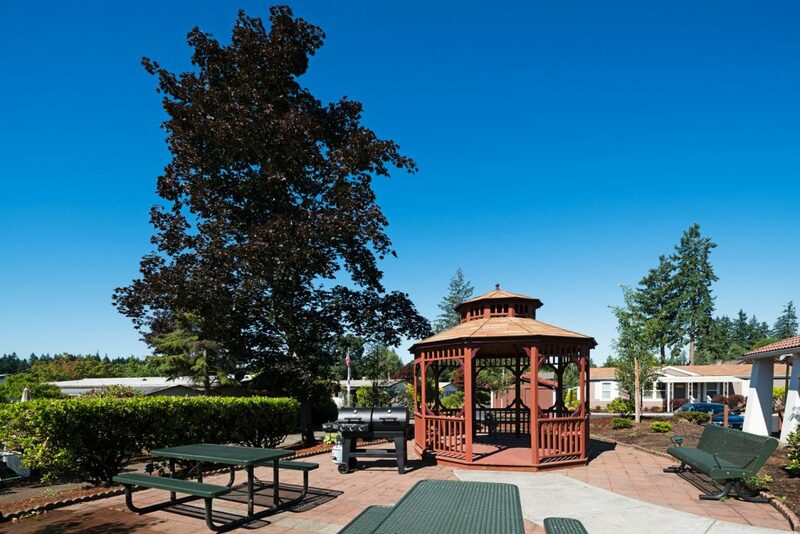 We have easy access to bus service, freeways, shopping malls and the Portland International Airport.